the color is immediately updated! A Windows 3.X Control Panel extension to set your system colors. 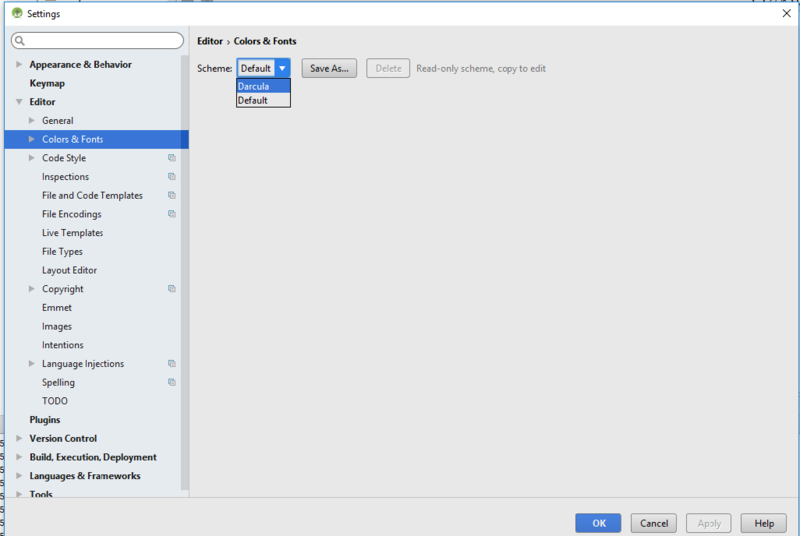 Simply drag & drop your favorite color to a menu, scrollbar or any other system area and the color is immediately updated. Includes C source code. This sample demonstrates how to implement a Control Panel Extension. simply place the coolcolr.cpl file in your WINDOWS\SYSTEM directory. This sample uses a modified version of the ChooseColor common dialog. A custom template and hook function are used.